Are you suspicious yet of technologies labelled “smart”? The health concerns are not just about one Smart Meter, but hubs of them in high-density dwellings, the prospect of billions of them around the world, and their powerful wireless Smart Grid/Wi-MAX networks. Smart Meters send out frequent bursts of data (energy consumption readings) from your house to your neighbor’s, then to the power company. Electro-sensitive people, and others, could suffer from this involuntary exposure. The emission levels “meet government standards and are too low to cause harm,” officials declare. Let’s ask some hard questions. Risks from Cell Tower Antennas/Masts In Your Community? A German study reported that living within 400 meters (1300 ft) of two antennas over 10 years increased rates of cancer three fold. Living closer than that, they warned, the risk could be 100 fold. In Israel, a Tel Aviv University study also showed an increased cancer risk with proximity to antennas. Researchers in Australia, the UK and Italy found significant increase in leukemia. 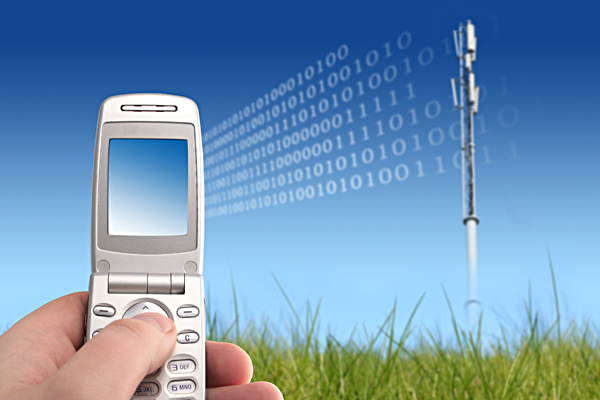 Many advocacy groups are fighting the installations of cell towers/masts in their communities. You can find a group in your area, or start your own. Much more information in the book and also what you can do to protect your home, school and community.